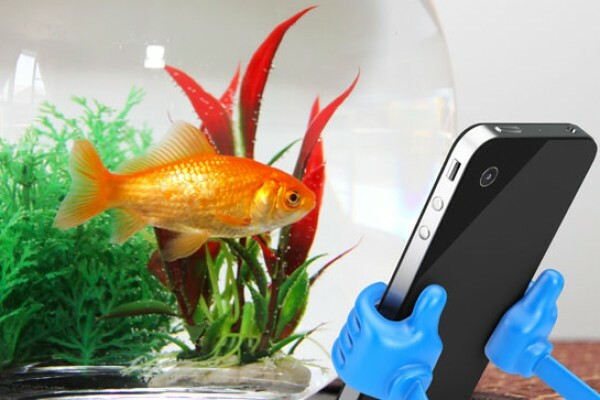 As human beings, our attention span has shrunk to 8.25 seconds – less than that of a goldfish! Is it any wonder microsites and branded blogs are reporting increased conversion rates of up to 200%? These little workhorses are quick, not-so-quiet secret weapons. So why don’t you have one? First things first: What the heck is a microsite (or branded blog to some)? 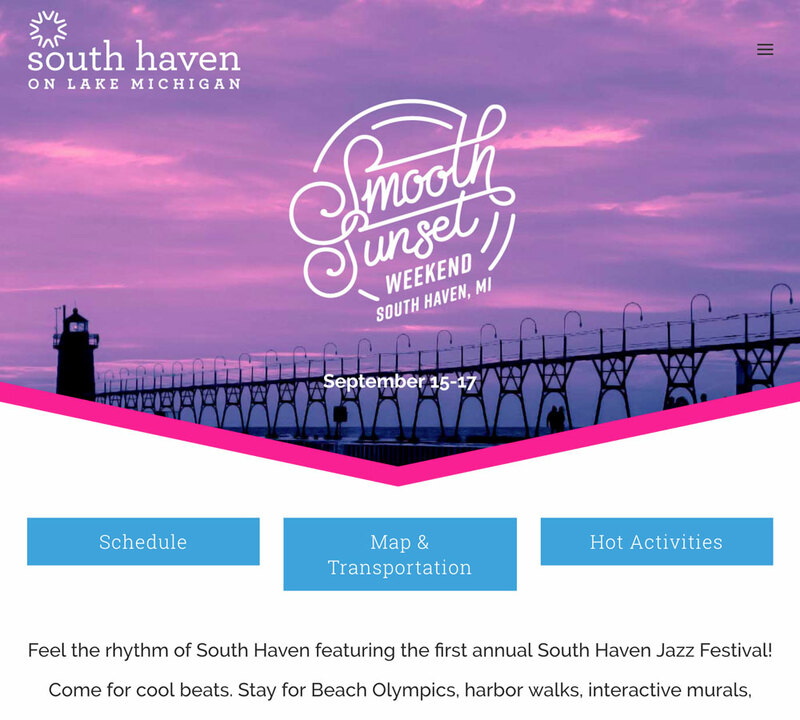 A microsite allows you to zero in on a specific product, service, event or marketing effort to quickly raise brand awareness and convey hyper-specific information. It has its own URL, likely completely separate and independent of your main website URL. It can be short-term, like those based around a campaign or marketing effort (like Prudential’s BringYourChallenges.com), or evergreen, like those supporting a specific company platform or effort (like Red Bull’s redbulletin.com). These sites can be bulked up periodically or in the case of a blog, a social media platform that changes all of the time. 5 reasons why you should consider adding a microsite to your marketing arsenal. They have less pages and content than your average website, making them faster to develop and pop up. That more compact, streamlined size and content profile can also translate to more cost-efficient development. Often developers are able to incorporate high-impact images, videos or animations. They quickly raise awareness by focusing on specific content. Often tied to a specific product or service, they give your audience a fast, clear way to explore your new offering. And, they’re great for public and media relations, instantly generating interest and audience. In fact, microsites can improve conversion rates by as much as 200%. You can mine a whole new array of keywords and SEO value without overhauling your main website. You don’t have the worry of managing your main site through a quick or short-term hard-hitting, fast-moving campaign. And, you don’t over-crowd or congest your main home page. They can look completely different from your mother brand – especially important and valuable if you’re launching a product, service, event or campaign that targets an audience different from your norm, such as a more youthful segment. For example, Unilever leverages a microsite for its Axe product line’s unique marketing approach. Add a branded blog to your digital footprint, and you raise your social media and SEO impact even more. And, you put your brand stamp out there in an even bigger way. You’ll want to be sure to schedule regular updates to keep content fresh and keep your target audience coming back to mine your brand messaging. And ideally, you’ll build it with a robust CMS that has the ability to allow for multiple publishing of blogs. P&G created the microsite and branded blog BeingGirl.com and reports that microsites are four times more effective than traditional marketing campaigns. 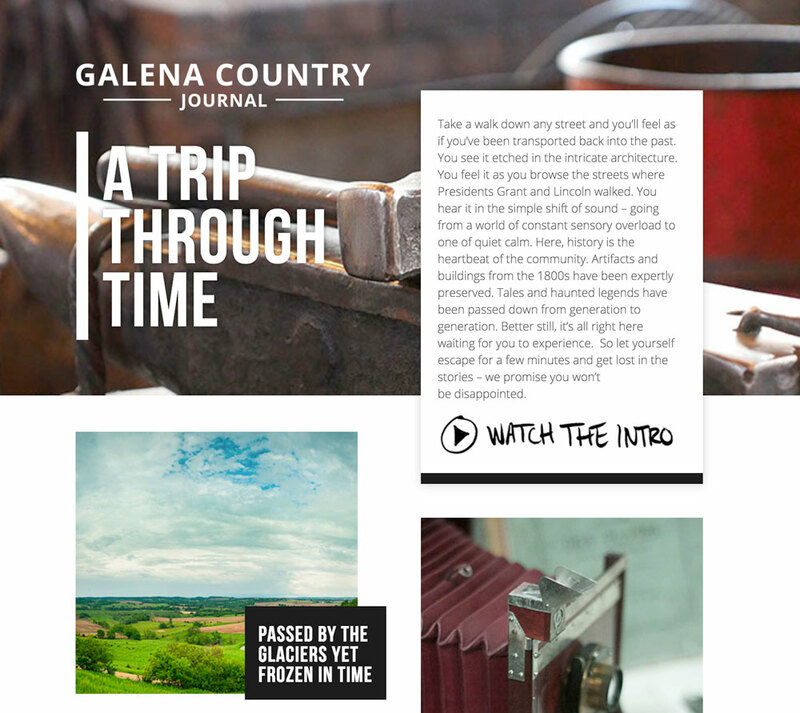 Galena Jo Daviess County IL CVB. Put out duplicate content – one of Google’s cardinal sins; you’re zeroing out any SEO benefit your microsite provides if you’re not creating unique content. Bandying about backlinks – the point of a microsite is to live separately from the mother ship. If you’re constantly backlinking to your current site, you’re defeating the purpose of building that unique online brand experience. Piggybacking on your analytics – metrics rule in the online world, but if you’re muddying the waters by using your existing Google Analytics profile as-is, you’ll never know if your microsite fits the bill. A better approach: Create a new site profile under the same account. That way you can tailor and customize segmentation and goals to your microsite. You only have 8.25 seconds to reach… oh look a squirrel! 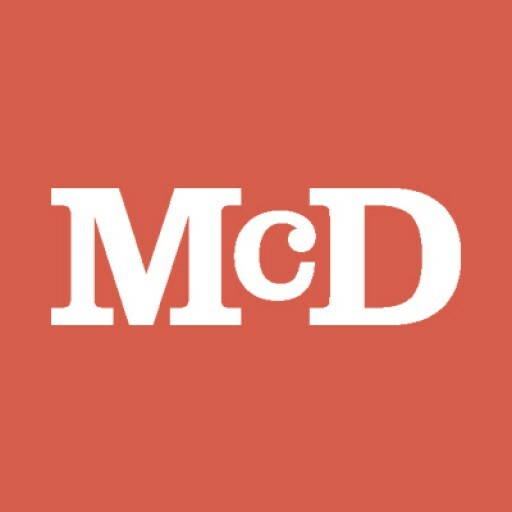 The McD Digital Team only needs 6 seconds to get your attention. Think of us like the 6 million dollar man of digital: We have the technology – and the savvy. Let’s talk! Contact Tony Oedewaldt, Director of Business Development, at aoedewaldt@mcdmarketing.com or 309-346-6974.